When You Wish Upon A Star – These Two Eyes! It is pitch black as there is absolutely no fissure for natural light to seep through. As I look up, it appears as if the sky is filled with tiny stars; a mini Milky Way almost. The small boat I’m in glides along the river avoiding hitting the narrow walls. In the distance I can hear rushing water. The further we travel on the louder it gets. I know I’m safe but I can’t help but think at any moment we could go over the edge. Due to the darkness the only indicator that we would have reached it would be my terrorized scream, if it were even possible to get out. It turns out to be okay though. The raft taps gently against a board of wood that was positioned deep into the cave for the very purpose of prohibiting us from travelling any further. We turn back in the direction we started and once the boat brushes against the platform I know that this short journey is over. The tiny elements in the sky are still lit though, but my turn is done. I step up onto the platform and flip on the small headlamp attached to my helmet. It’s impossible for stars to be underground, which is exactly where I am in the Waitomo Caves in the North Island of New Zealand. 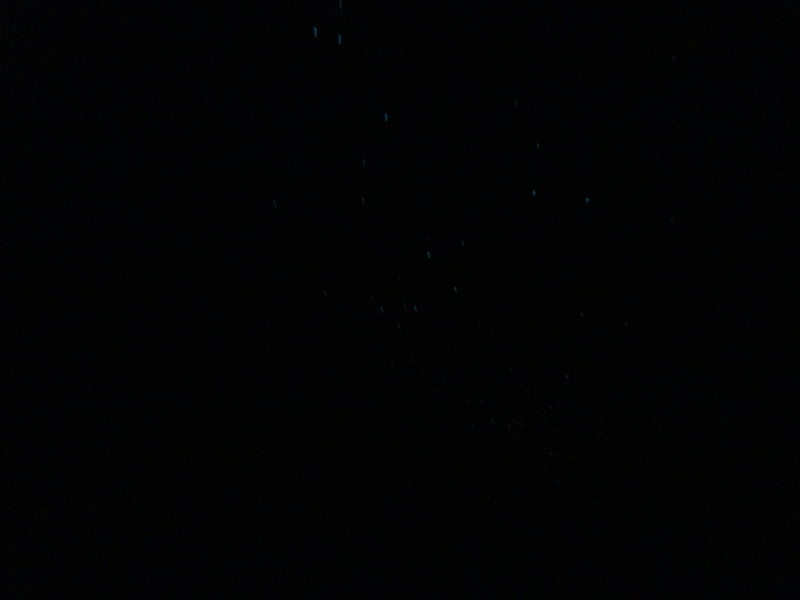 In fact, with my headlamp on its clear that the millions of “glow worms” lighting the roof of the cave aren’t even in fact worms, they’re maggots. I don’t want to think about it though so I turn my headlamp off and stare at the beauty all around me while I wait for the others to complete their journey through the luminary tunnel. The small town of Waitomo, famous for the unique underground limestone caves and illuminating creatures that reside inside them, primarily survives on caving tourism, in addition to farming, mining and forestry. Waitomo is a Maori (the indigenous people of New Zealand) word made up of two parts, ‘Wai’ which translates as water and ‘tomo’ which means entrance or hole. 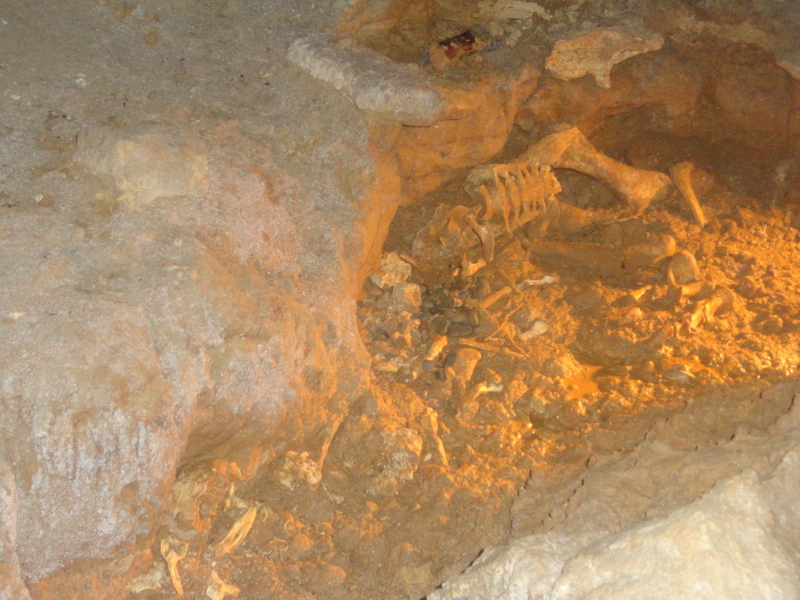 Evidently 30 million years ago the entire Waitomo region was under the sea. 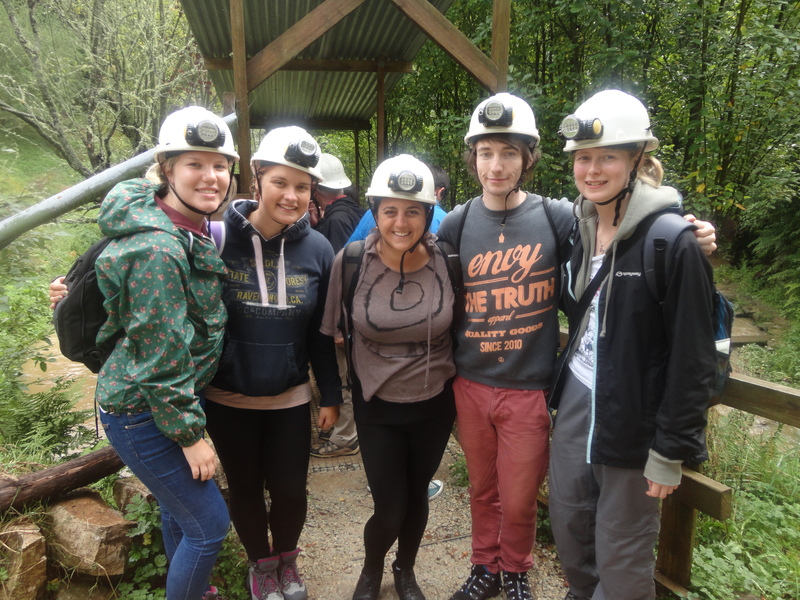 Most famously many adventure seekers come to Waitomo for black water rafting trips in which they explore the caves in complete darkness aside from their headlamp, and use a rafting tube to drift through the various passageways and swim through underground holes. Others begin with a 30 meter abseil to the bottom of the cave floor, and include many other climbing, swinging, and rope oriented maneuvers. I, however, took the cruisey tour and booked with Spellbound, who provided a relaxed look into both the geological formations and the glow worms. 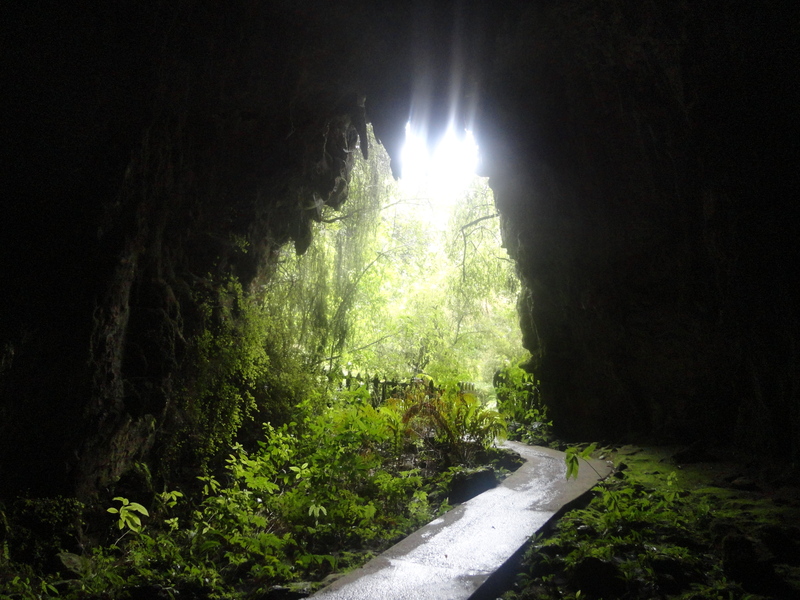 The first stop was The Cave of the Spirit (Te Ana o te Atua). 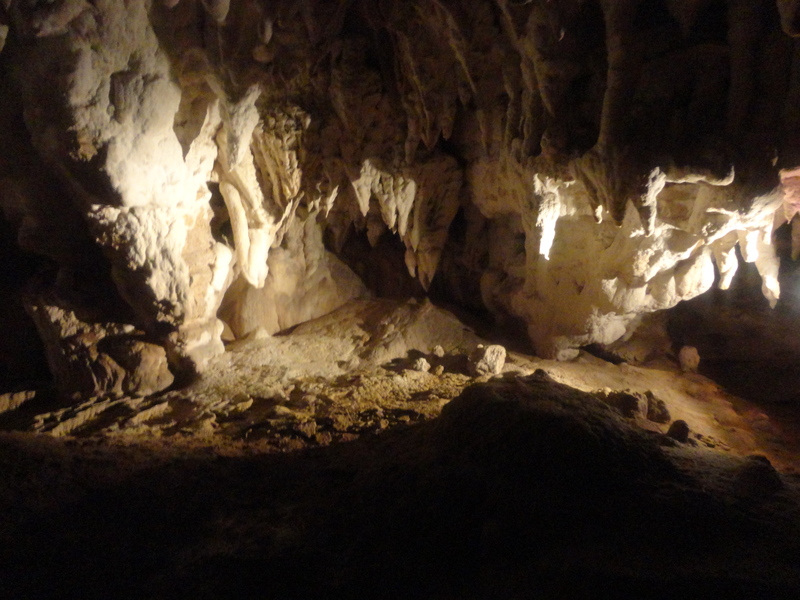 The clearly delineated path had lights that could be switched on as we went deeper into the cave to take a closer look at the various stalagmites and other formations. I was told that it took 3 men 7 months to carve out the section of the cave we were able to visit, although I was assured that engineers do tests often to ensure it is structurally sound. Resting amongst the beautiful natural arrangements sat several types of decaying animal bones, including those of the known to be extinct Moa bird. Before moving on to our meet and greet with the infamous glowing insects we made a quick stop at the cafe, or to be more realistic a wooden shack sitting atop the underground world to share in some instant coffee, hot chocolate and biscuits while looking at interesting fossils found in the area. To my luck there was even a toilet positioned further away in the grassy area, and when my guide jokingly told me to not fall in, I understood why after looking down into an endless hole I was meant to squat over. Yikes. Then it was time to put on our retched smelling, unsure if they’ve ever been washed, I hope I didn’t pick up lice, helmets before entering the second cave. The glow worms, Arachnocampa luminosa, are apparently unique to New Zealand, however not just to caves, as they typically live in forestry environments. Being a “glow worm” is just one stage of four that the fungus gnat fly completes in its life cycle. Despite what they are, experiencing the stunning phenomenon of watching the stardom of their poo glow is quite an unforgettable experience.